When Katy told me she wanted a bridal session, I was thrilled! I love these type of sessions, but they aren’t as standard as they used to be. Mostly, bridal sessions are a southern tradition, and with so many transplants to the area, it’s not as common anymore. 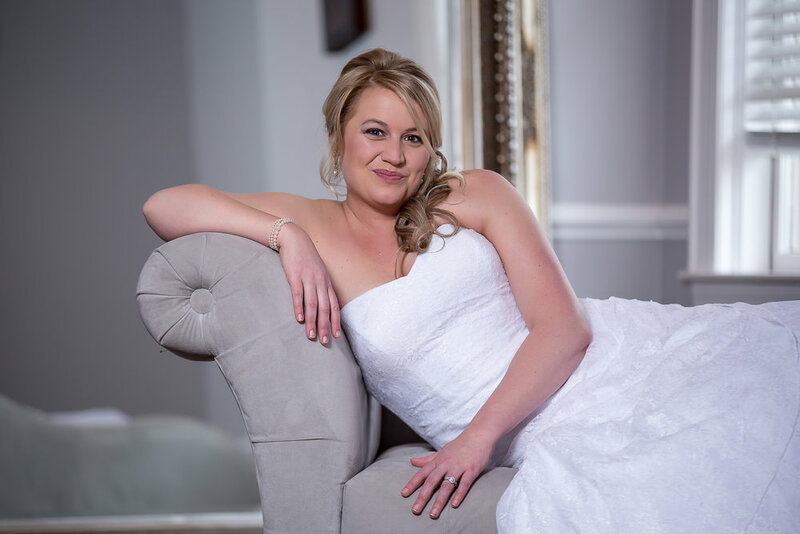 However, Katy was adamant that she had to have a bridal session so I was happy to oblige. She and Phillip just tied the knot earlier today at Belk Chapel in one of the most beautiful ceremonies ever! 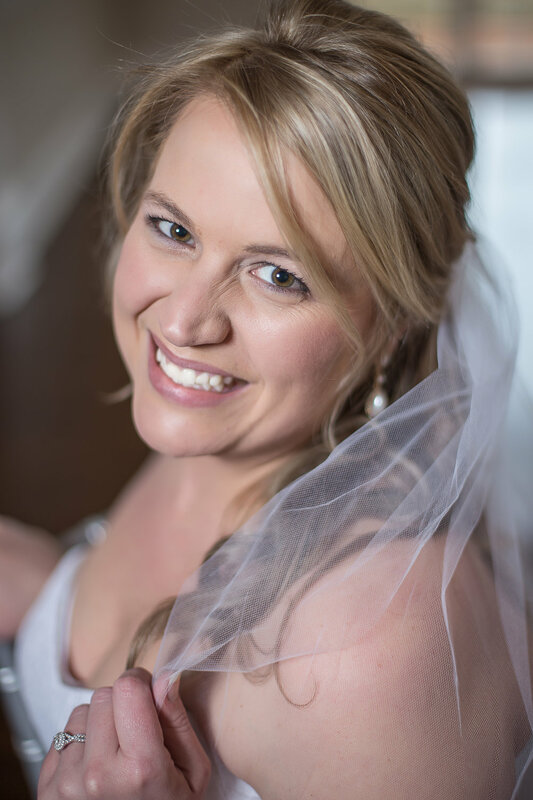 Of course, I tend to be a bit biased when I know the bride…as in the case here. Katy and I go waaaay waaaay back. Like a decade now. We used to work together and I’ve always loved her fiercely for her unwavering positivity and true to herself nature. That’s why I was so thrilled to witness her tie the knot. Because I know that she only accepted this proposal because Phillip IS THE MAN FOR HER. Now that she’s married, I’m thrilled to be able to share this lovely bridal session from February. It was pouring rain outside and we were unable to use the beautiful gardens at Separk Mansion, so instead we utilized their beautiful indoor space. This venue is one of my all time favs because it’s so well lit and such a beautiful blank canvas to make any theme or decor pop. Take a look!